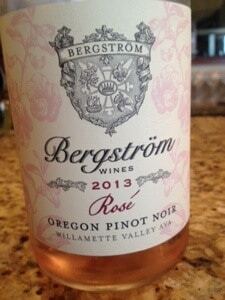 Just leaving Bergström Wines in Oregon’s Willamette Valley where I had my first taste of 2013 rosé. 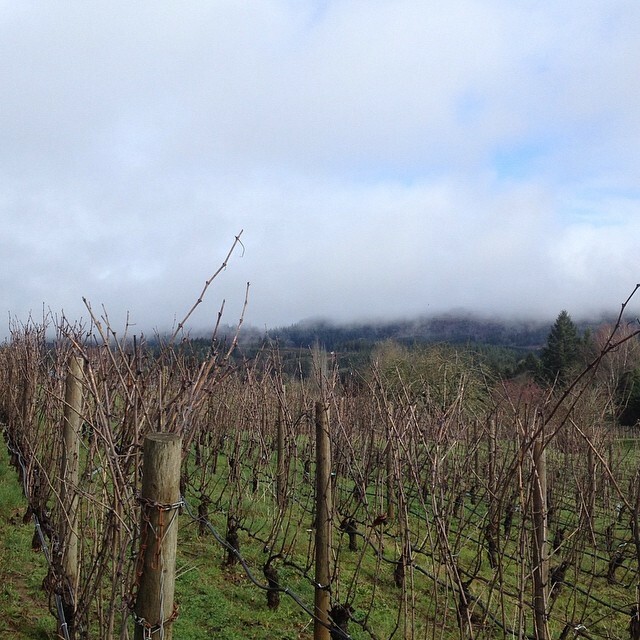 Their version is made from Pinot Noir and, as the picture above shows, I’d like to think it made the sun start to break through the clouds. Oh, and the flower on the label? It’s the mosippa. 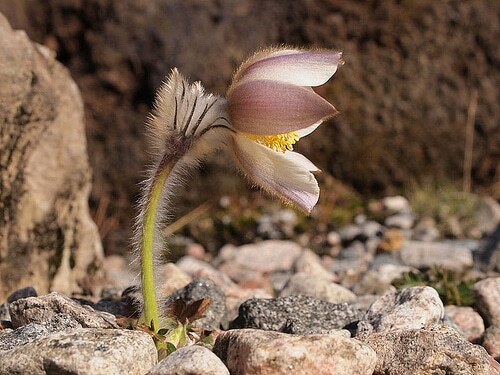 Or, as I know it better, Pulsatilla vernalis. (Full disclosure: I did not know this flower by either name.) You’ll find it in Sweden, and it is on the label to reflect the Bergström’s family heritage. 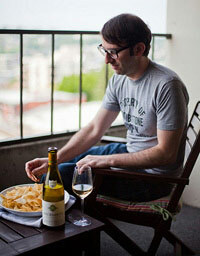 Special thanks to Jenni Middleton in the tasting room for the flower 411. Flower photo via Wikimedia Commons/KeriMajorna.